Bombardier Transportation has signed a contract with Israel Railways (ISR) to supply 54 Twindexx Vario double-deck coaches. 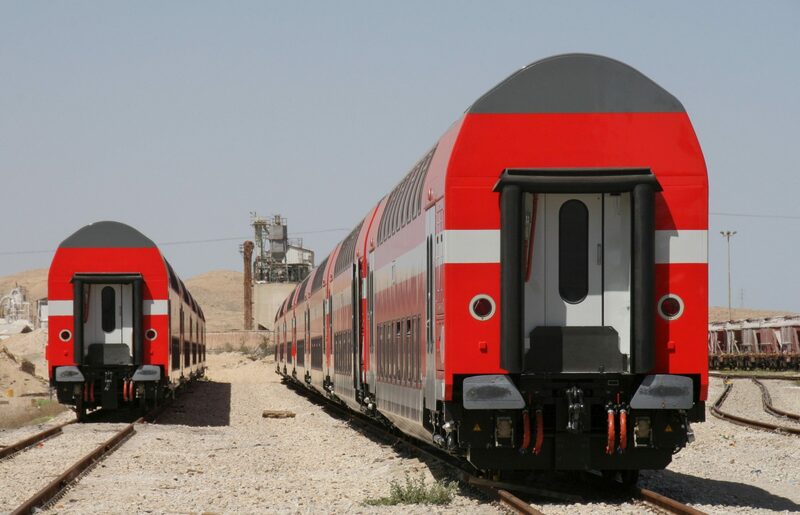 The new coaches will be used on ISR’s first electrified line, the A1, which connects Tel-Aviv and Jerusalem. The €104 million deal was signed on December 31 as part of a framework agreement made in October 2010. Consisting of 11 control cars, 11 intermediate coaches and 32 trailer cars, the order is expected to be delivered in full by August 2020. Bombardier Transportation’s representative for Israel Yossi Daskal said: “Israel Railways’ vision of an electrified network is becoming a reality.